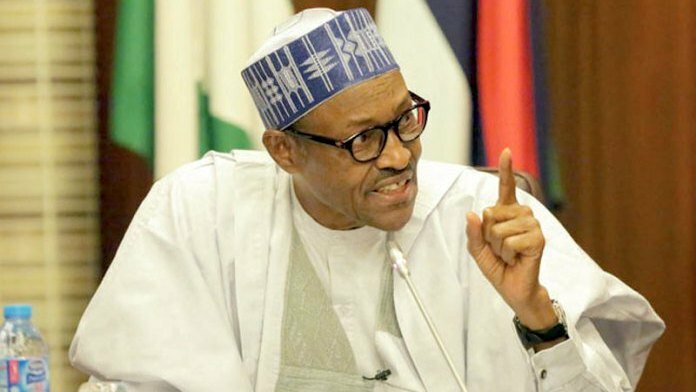 President Muhammadu Buhari on Saturday said it is the responsibility of his government to imprison those who enrich themselves at the expense of the country. The President stated this at the presidential rally of the All Progressives Congress (APC) at the Teslim Balogun stadium. Buhari told the huge crowd that if re-elected, he would continue the fight against corruption and fulfill all the promises he made in 2015. Earlier in the day, the President inaugurated the Nigeria Sovereign Investment Authority (NSIA) and Lagos University Teaching Hospital (LUTH) advanced cancer treatment centre in Lagos, with a pledge to ensure that facilities for the prevention, early diagnosis, and treatment of cancer are available to many more Nigerians. He said, ‘‘We are aware that up to 40 per cent of funds spent by Nigerians on medical tourism is attributable to patients seeking treatment for cancer. Despite having an increasing number of citizens suffering from cancer, we until now, had only two working radiotherapy machines in the country.